Josephine Santiago-Bond is the head of the Advanced Engineering Development Branch at NASA’s John F. Kennedy Space Center in Florida. 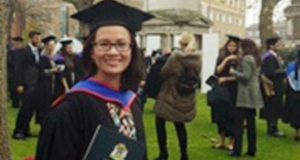 Engineer Josephine Santiago-Bond, who was born in the United States but moved back to the Philippines when she was only two months old, initially didn’t have an interest in astronomy when she was young, spot.ph reported. 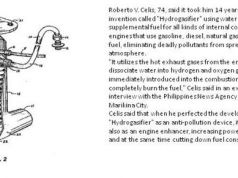 Santiago-Bond, who grew up in a family of scientists, eventually attended Philippine Science High School where she leaned towards the study of science and mathematics subjects. 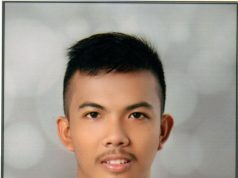 The Filipina then took the advice of an old schoolmate to embark upon an Electronics and Communications degree at the University of the Philippines. “I had to crawl my way through some of the courses, but I wasn’t going to give up because of a few bad grades,” Santiago-Bond said. 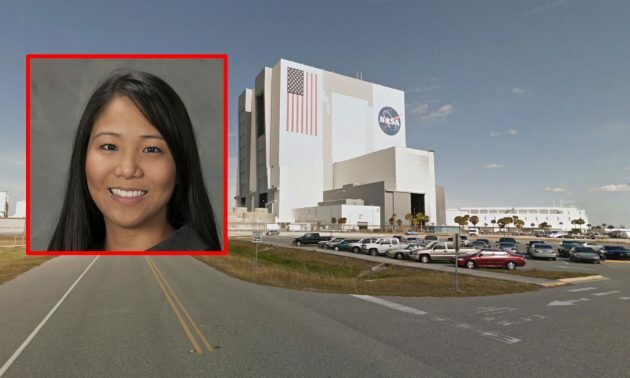 After graduating, she moved to the US and took a master’s degree in Electrical Engineering at South Dakota State University, where in 2003, she was offered a summer internship at the John F. Kennedy Space Center (KSC) in Florida, which is one of 10 NASA sites nationwide. By the time she completed her master’s degree in 2005, Santiago-Bond already had a full time job at NASA. She first worked as a systems engineer tackling the technical problems of space missions and worked on a lunar mission in 2017. At present, she is the head of the Advanced Engineering Development Branch at KSC and is responsible for supplying engineering support to research and technology development projects. “I am leading very diverse groups of people to bring their whole selves to work while executing NASA’s mission, which ultimately benefits mankind,” she said.